I had always wanted to know what could actually happen when I poke my phone battery with any sharp object. Have you been wondering same thing? Well, if you have then this post should excite you. It's been proven that NO MATTER the phone you're using, a defective or improperly handling of its battery can overheat, causing the cells to break open and result in a chain reaction of other cells rupturing. Whether it has the best battery or the best power, they all work on lithium-ion technology, all rechargeable batteries do. Eventually when the chain reaction occurs, it goes KA BOOM!! Now, here is a video clip you should watch. Although it's hilarious, but it's more of a safety tip for both young and old. In this video, a guy practically demonstrated how a phone battery could catch fire, when it is being poked. In the demonstration, a knife was used to poke a Samsung battery. P.S: Don't try this at home, cos your phone battery would die an everlasting death. Same thing applies to battery usage of iPhone, it would meet same faith just after the poke stops. After What Happened, Do You Still Trust Samsung Smartphones? 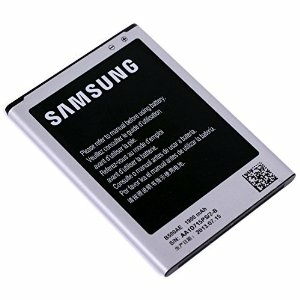 Have you ever read the protection and safety guides at the back of your battery? 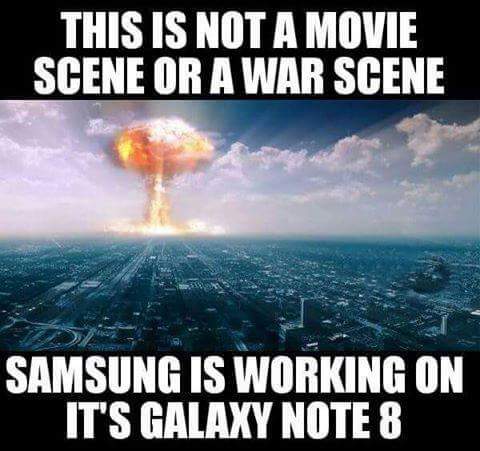 I know most of us usually don't read those stuff, but phone manufacturers advise we do. Watch Video Below and Share you thoughts - have your phone battery ever exploded? What did you do wrong? I've never experienced an explosion before . but I know how flammable our cell phones battery can be . thanks for the post . Battery explosion? Hmmmm as much as I want to blame the guy for trying such, it's also an experiment of which we have learned from it. Be careful next time though. Visit www.seweni.com For Entrepreneurship updates. Money must be making, on or offline. Just check it out.